As a newly elected member state of the UN Human Rights Council, Nepal must address its own commitment to the protection of human rights, including freedom of religion and belief, says Christian Solidarity Worldwide. The advocacy organisation highlighted Nepal’s decision in October to criminalise religious conversion and the “hurting of religious sentiment”, after which two parliamentarians warned that religious freedom in the country was “teetering on the edge”. While Nepal is a secular state according to its constitution, the Hindu faith is afforded special protection. Religious minorities, such as Christians, Muslims and Buddhists, continue to be denied the ability to register their places of worship. Instead, they are forced to register as non-governmental organisations, meaning they are prohibited from holding activities that involve the sharing of their faith. In order to display its commitment to human rights as a member of the Council, Nepal needs to invest in initiatives that would address religious hatred and discrimination, CSW said, and provide religious minorities with land to bury their dead – something that is currently routinely denied. Nepal must also ensure that its domestic legislation on the protection of human rights is in line with its obligations under international law, CSW concluded. 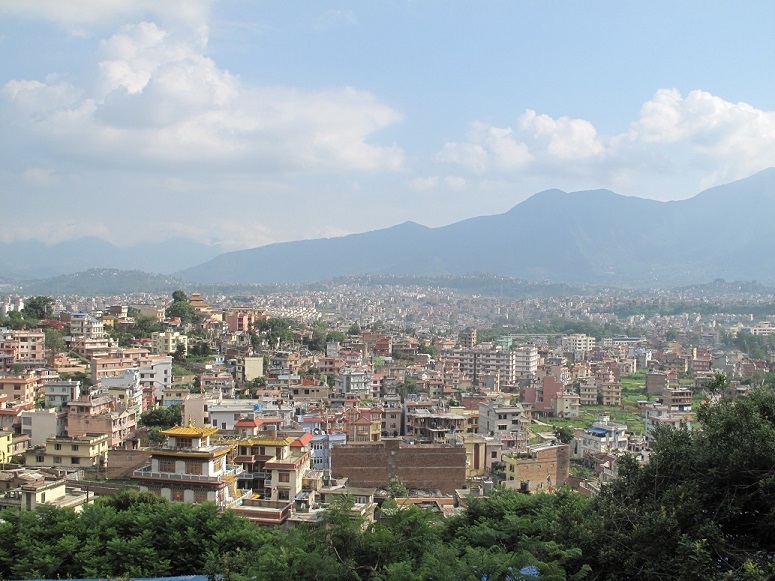 Meanwhile, the European Union’s Election Observation Mission (EUEOM) to Nepal has said that Christians, despite comprising 1.4 per cent of the population, are not being represented in elections, which operate on a proportional representation system.